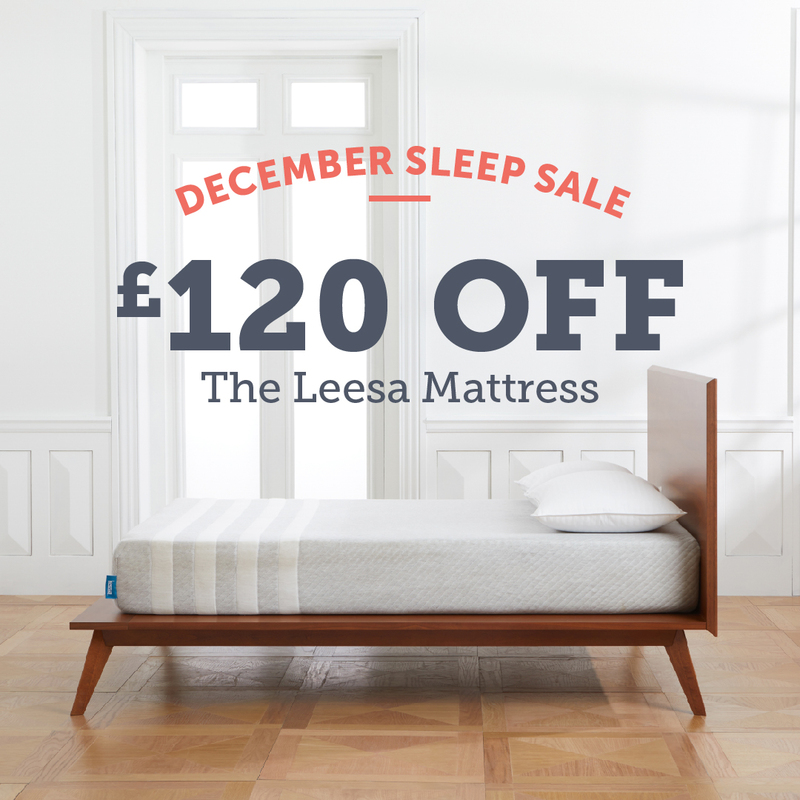 £120 Off The Leesa Mattress. 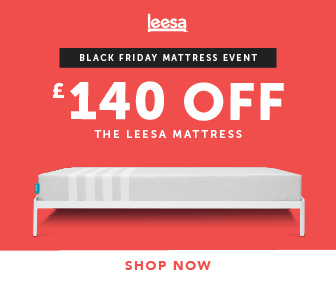 The offer ends on the 21st of November at 11.59 PM. We count on your help to reach as many people as possible. You can find the creatives to support this campaign on the Awin platform. Please make sure you remove this offer after its expiry date. Please remember to replace '!!!id!!!' with your publisher ID.